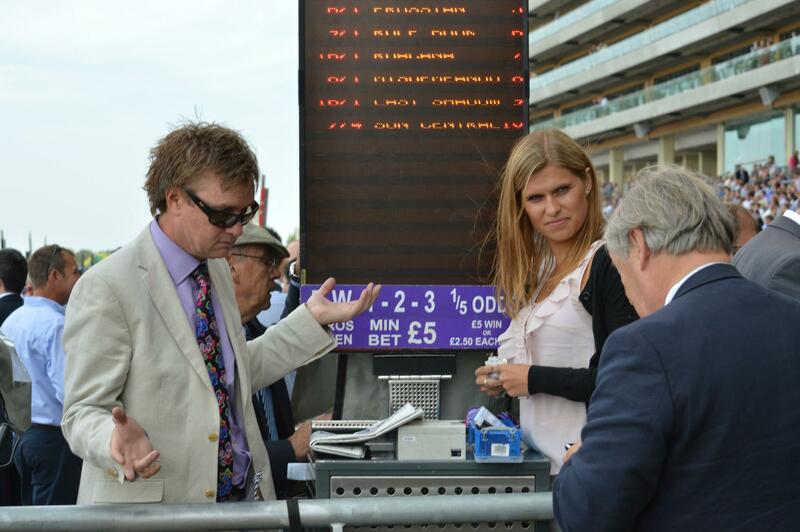 Rails bookmaker and Racing Post columnist Geoff Banks has taken up the issues of licensing and the situation regarding on-course trading by Betfair – particularly in their sports lounge at Ascot – with the Gambling Commission, writes Jim Cremin. professionally in laying bets but who are regarded as recreational punters in taxation terms. Ascot facility does not constitute a trading room. 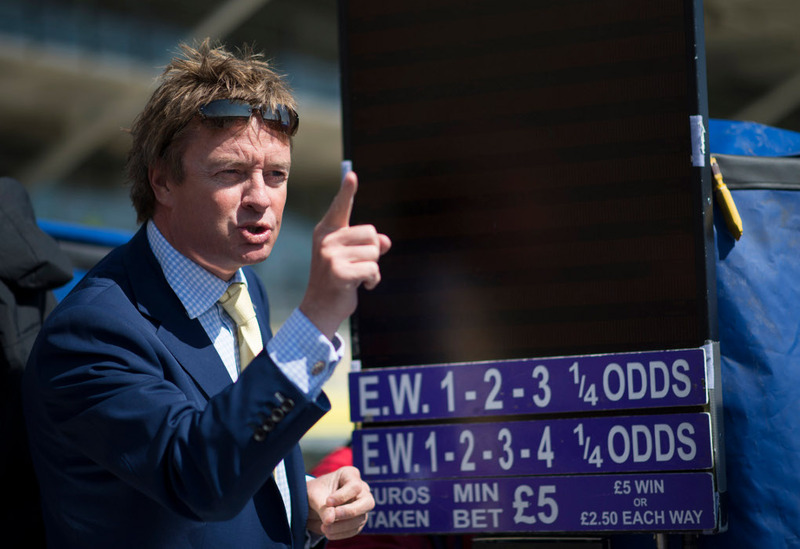 Bets are, in effect, taken through a separate company, Betfair General Betting Limited, which is a bookmaker, and then hedged into the exchange. Banks also raised with the commission concerns about some in-running betting where broadcasting time delays enable on-course exchange players to lay horses who have already fallen. A debate in the pub about who won the FA Cup in a certain year is cited as an example of something that leads to a bet, despite the result being known. So according to GC’s interpretation of “may be” it is illegal, GA 2005, to refund a bet that is a non-runner or bookmaker’s not to pay out on after timed bets. Whatever happened to if the bet cannot win it is void? Wonder which bookmaker PR lobbied GC to come up with that nonsense? They are not capable of that depth of knowledge to come up with it themselves. GC have a legal duty to ensure fairness in the GA 2005. They should be impeached for rank incompetence and dereliction of duty. Next Next post: 47 MILLION AND CHANGE!